The University Neighbourhoods Association (UNA) acts as a municipal council for the residential areas on campus, promoting a vibrant, sociable, safe and diverse community at the University of British Columbia (UBC). When you own or lease a property in BC, property taxes must be paid yearly. The money raised from the property taxes you pay is used to fund local programs and services. Homeowners in the UNA pay a Rural Tax to the BC Government and a Services Levy to UBC. The UBC Services Levy is a charge collected annually from homeowners at UBC to fund local programs and municipal-like services. The Services Levy is like the municipal portion of property taxes. It is called a levy rather than a tax because UBC is on unincorporated land and is not a municipality. Services Levy funds are collected by UBC and deposited into the Neighbours’ Fund which funds the University Neighbourhoods Association. The Neighbours’ Fund goes towards the UNA Operating Budget and Reserves. The Operating Budget is used by the UNA to provide municipal-like services to UNA residents. The annual budget is developed by the UNA Board of Directors and approved after public consultation. Money the UNA generates is also put towards the Operating Budget. The Neighbours’ Fund Reserves are held to meet the future needs of the community. Reserves are best practice and are required planning for the replacement of infrastructure and to guard against surprise costs. What is the Rural Property Tax? If your property is not located in a city, town, district or village, it is in a rural area. 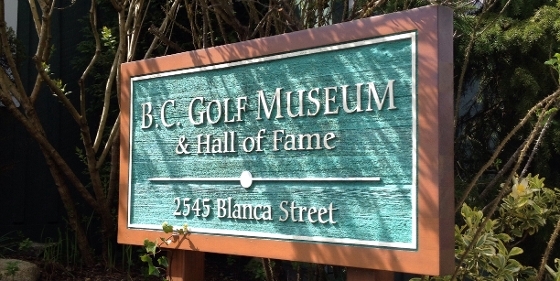 UBC is unincorporated land so it is considered rural. The BC government collects taxes on properties in rural areas to fund provincial services. The BC government also collects taxes on behalf of other organizations, such as Translink and the Greater Vancouver Regional District. Rural tax is paid directly to the BC government. How do my taxes and services levy charges compared to residents in Vancouver? UBC is required to ensure that the total property taxes paid by UNA homeowners is the same as the property taxes of a comparable property in the City of Vancouver. 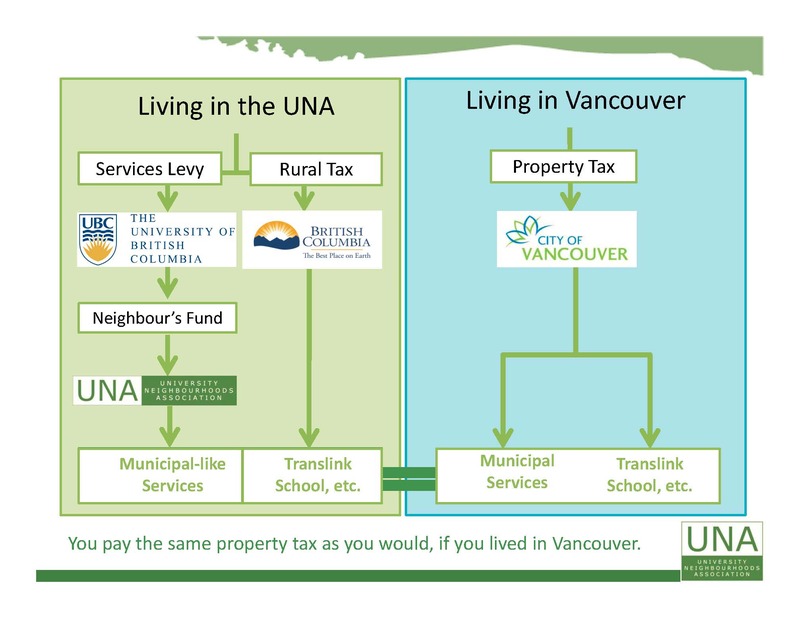 While homeowners in the UNA pay a Rural Tax to the BC government and the Services Levy to UBC, the two added together are the same as the City of Vancouver municipal tax for a property with the same assessed value. Some of you have started the new year with a winter wedding. Others may be exchanging vows this Valentine’s Day weekend (congrats to all by the way!). The next big life transition that often arrives after a marriage is finding a new home, especially if adding a bundle of joy (or two, three, four?) is on the near horizon. In the spirit of this coming romantic weekend, or for any of you getting hitched in the future, I have decided to use my UBC real estate blog to provide you with a few casual tips to help guide you through the process of finding a new home together as newlyweds. It can be tempting to start the house hunting fresh out of the gates but do yourself a favor, be patient, and pay off your debt first. With your combined incomes (when applicable) you can accomplish this quite possibly within the first year of your new union. Once you’re working with a cleaner financial slate, you can find a home and mortgage that works on your terms. You may be combining incomes as newlyweds but before you take on that long term mortgage ask yourselves if it will stay that way. Many newlyweds start a family and buy a new home around the same time. When doing so, they often assume that after maternity/paternity leave both will return to the workforce. However more often than one may assume the initial “stay at home” parent becomes a long term “stay at home” parent. They realize they prefer to focus on raising their children – it can be tough to leave a one year old in the hands of daycare. All of a sudden your dual income becomes one, weighing a bit heavier on your finances. For those newlyweds with a family on the horizon moving into a favorable school catchment is essential when considering a new home. The UBC area for example is one of the most popular school catchment districts of Greater Vancouver, offering access to some of the best educational institutions around, from kindergarten to secondary school to post-secondary school. School catchment alone does not a good neighborhood make, for newlyweds planning well in advance. Find your new home in a community that suits both your current and future lifestyle. Everything from the shops, cafes, entertainment, and indoor/outdoor recreational access is important to your quality of life. You’re integrating your entire life as a couple into the community, make sure it’s a good fit for you both. There are real estate agents that get into the game only to make a buck. There are others that enjoy more than the career aspirations of it all. There's an intangible reward that comes with finding the perfect home for a young couple that may very well make their new abode a place where many generations of their lineage will grow up. Finding a real estate agent that has worked with newlyweds, young couples, and families is essential to the success of your new home purchase. Having served the family friendly UBC real estate community for many years I am sensitive to the needs of newlyweds and young families considering a home in the area. Feel free to contact UBC Homes anytime and we can start with a casual conversation about taking the next exciting step in your life together.